Fundraiser by Lauren Porter : Help us finish 2018 strong! Support a child’s healing journey by making a financial contribution! Lionhearted Kids nurtures resilience in children and families experiencing medical, physical and emotional challenges by training caregivers in mindfulness based kids yoga. 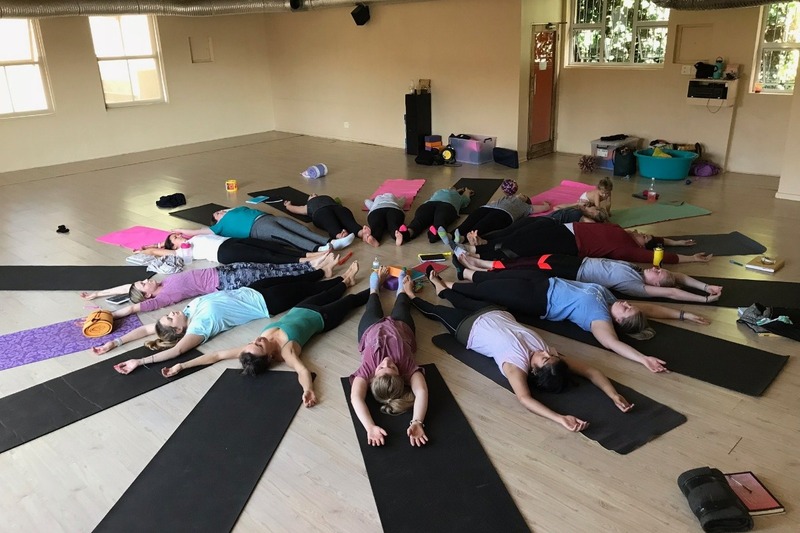 By training and empowering their caregivers in mindfulness based yoga, children and families receive care that supports body and emotional regulation, promotes empathy, increases attention and awareness and cultivates authentic connection with self and other. Because caregivers already give so much so much of their time and energy, consider making a donation for a scholarship to our state of the art training. Lionhearted Kids is a nonprofit organization and relies on donations for its operations. All contributions, large and small, are much appreciated, thank you! 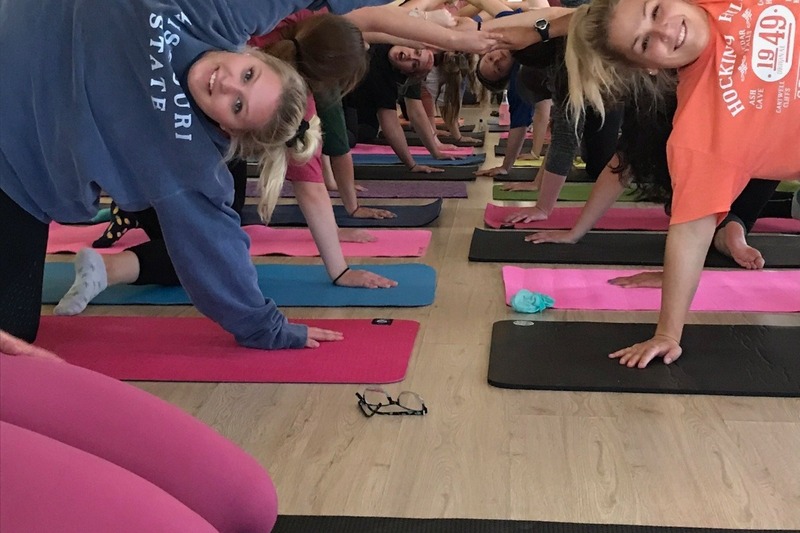 $10,000 supports the ongoing development of our specialized mindfulness based kids yoga training that trains caregivers in our unique approach to nurturing resilience in children and families. This cost will help us standardize our curriculum and thus leverage how many children and families are served; each care provider serves an average of 20 children a week over an 8-week period during the training. Our curriculum is designed to increase the self-awareness and self-regulating capabilities of the care provider. There is growing research that strongly suggests self-awareness and conscious connection to self and other are the foundations for strong neurobiological development in children. When caregivers model this, children learn by their example and develop empathy, are able to self regulate and grow from challenges. $2000 allows us to implement a marketing strategy that will keep us connected to with the people whose financial support keeps us going. This strategy includes maintaining an interactive website, regular newsletters and social media engagement with our supporters. $1000 allows a caregiver who works with children and families in need to participate in our 50-hour mindfulness based kids yoga training. 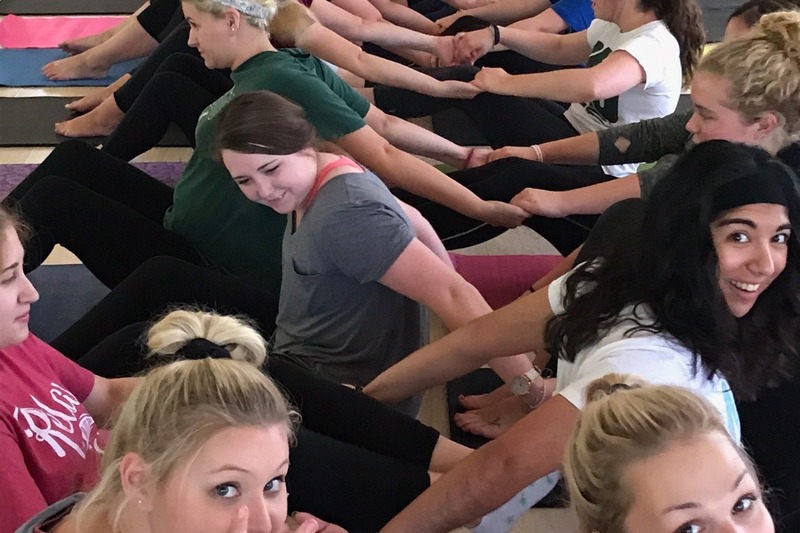 $500 allows a caregiver who works with children and families in need to participate in our 25-hour mindfulness based kids yoga training OR a 2-hour presentation to a group of caregivers. $50 provides a caregiver who works with children and families in need a one-hour phone, Skype or in person consultation with one of our highly skilled Lionhearted Kids yoga facilitators. $25 provides a caregiver who works with children and families in need a 30-minute phone, Skype or in person consultation with one of our highly skilled Lionhearted Kids yoga facilitators. Every dollar you donate is an investment in a child and family’s health and future, which impacts every life they touch! Lionhearted Kids performs much needed services in the community helping children and families in need. Keep up the great work! We are so proud of the work Lionhearted Kids is doing to assist children in need. Your mission is noble, and your results are truly appreciated by the community you serve! Thank you. It's that time of the year again - keep up the good work! !